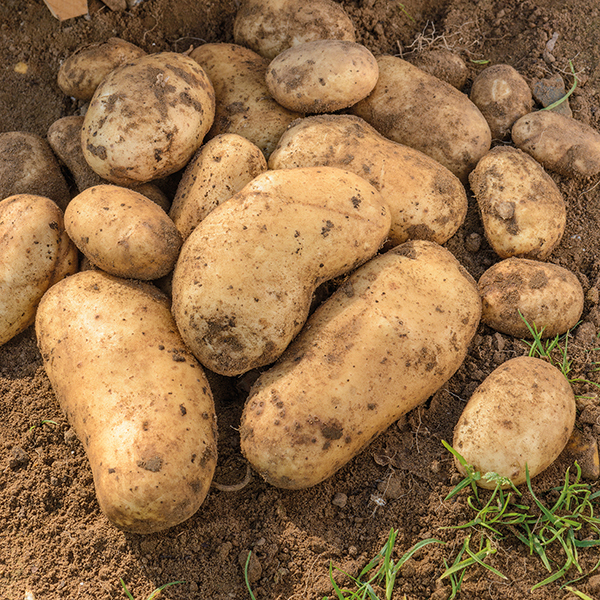 Long, white skinned tubers with firm, cream waxy flesh and excellent buttery flavour. Potato International Kidney can be either grown as an early when chitted or a maincrop. These varieties are all renowned for their firm waxy flesh and delicious flavours. 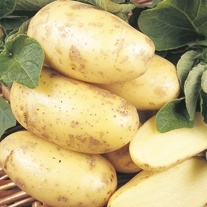 They are ideal for cold potato salads or perfect served warm with butter or dressing.